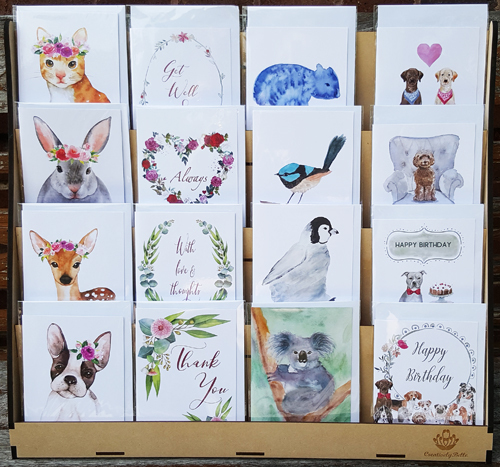 Creatively Belle jewellery and stationery is featured in a select range of stockists across the country in New South Wales, ACT, Queensland, Western Australia, South Australia, Tasmania and Victoria. We have a very easy to use online ordering process for stockists to place wholesale orders. If you would like to apply to be a stockist of Creatively Belle designs please contact us here and you will be contacted within three business days. Some of our 100+ stockists include Berkelouw Bookstore, Dymocks, Hobart Bookstore, Hazlehurst Regional Art Gallery and artisan in Brisbane. 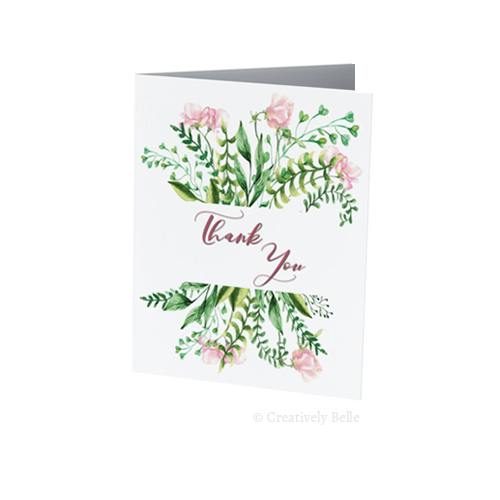 Types of stores carrying Creatively Belle designs range from art galleries, florists, nurseries, gift shops, book shops, boutiques, news agencies and garden centres. 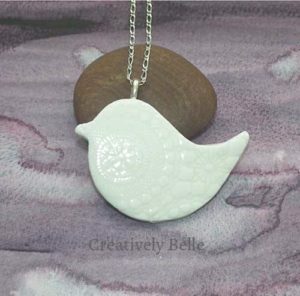 The Creatively Belle porcelain jewellery collection is made from the finest Australian porcelain – Southern Ice Porcelain. Southern Ice Porcelain was developed at the University of Tasmanian, the clay is made in Victoria and I fire it into porcelain in New South Wales by Belinda Stinson – a truely locally made collection. Each piece is handled about 22 times and the making of it is a process that brings a lot of peace and satisfaction to Belinda. Part of the enjoyment in the making is the feel of the clay itself as it transforms into different materials through the firing process. While Belinda aims to have the full range readily available sometimes there may need to be a two week making time allowed to complete orders. Your understanding and patience with this is appreciated. Necklace chains are also available and are silver plated over brass. Sterling Silver .925 chains can be sourced as requested and prices will be quoted for you. Each handcrafted piece comes with an information card and swing tags are also available. The Creatively Belle stationery range was launched in May 2017 and the design range continues to grow each month. 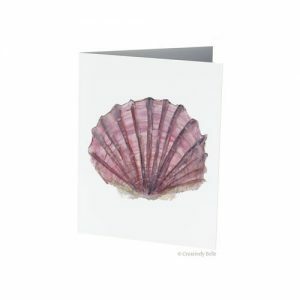 We have popular designs across a range of categories including birthdays, anniversaries, weddings, thank you, sympathy, get well, thinking of you, Mother’s Day, Father’s Day, Christmas and general. 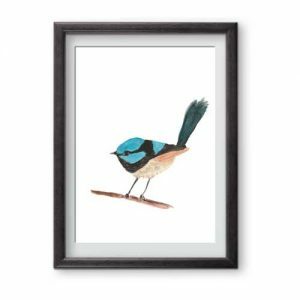 The collection features a diverse range of work from original watercolour paintings and photography by Belinda to graphics and illustrations to quotes. All designs are edited by Belinda and printed in Australia. The greeting cards and Christmas cards are blank inside. All greeting cards, gift tags and wall art come in protective cello. 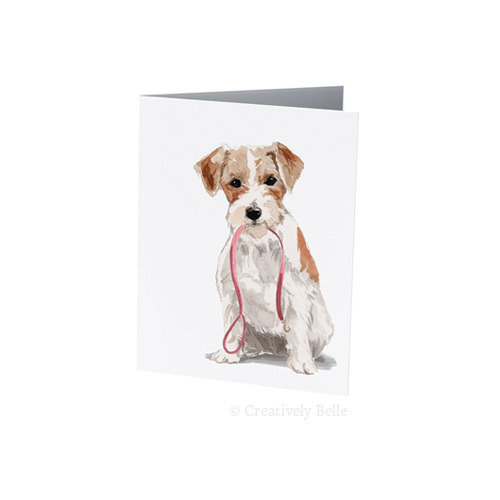 Click for the February 2019 Creatively Belle Greeting Card Range Barcode List. Display stands are available in a range of sizes to suit your individual needs, Click here to see the Display Stand Options with Creatively Belle. We have a range of counter top and floor display stands, including 72 Pocket Floor Spinner, 40 Pocket Floor Spinner, 24 Pocket Counter Top Spinner, 16 Pocket Counter Display. Click here to see the Display Stand Options with Creatively Belle. Creatively Belle uses Australia Post and all parcels are tracked. Orders are shipped within 7 days, unless otherwise advised, for example if making time is required with some of the porcelain jewellery pieces. Please be sure to include the accurate shipping address, including business name and mobile number, you require the parcels to be delivered to. Please understand that this detail is your responsibility. We do not have a wholesale minimum order value but we do like a story to be able to be told with our work. For stationery there’s a minimum of 6 copies per design and you can easily select which designs you would like. When placing your wholesale order online 1 Quantity is 1 pack of 6 cards of each design. 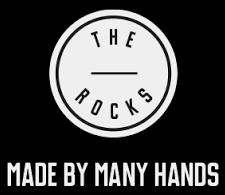 Wholesale accounts are set up for approved stockists so you can order online or directly over the phone. Creatively Belle will be exhibiting at trade shows in 2019. 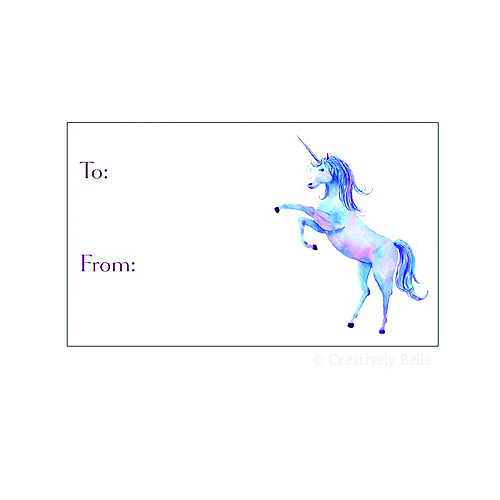 Please click here for the Creatively Belle Terms of Trade Agreement.